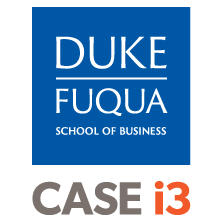 Many Fuqua and Duke alumni have created satisfying careers in social entrepreneurship, social innovation, sustainability, and impact investing. Those that are interested in impact investing face an expanding set of options, and can work as investment managers in funds, foundations, and government agencies, as field-builders in the many nonprofit intermediaries in the field, as consultants, and as financial asset advisors or managers. 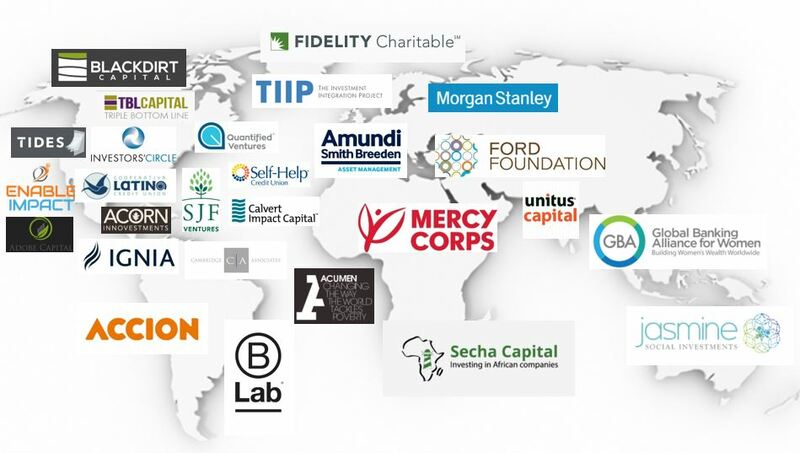 Sampling of global organizations in which Duke alumni have worked post-graduation. –Eric Letsinger, CEO, Quantified Ventures, at the completion of a 2018 CASE i3 Consulting Project. The project was managed inside Quantified Ventures by Seth Brown, Fuqua MBA 2017, and completed by a team of students lead by Katherine McNeil, Fuqua MBA 2018. CASE i3 launched in Fall 2011. Beth Bafford, MBA 2012, helped co-found CASE i3. Co-chairs Scott Kleiman and David Nicola, MBAs 2013, helped build it. Since then, 115 students have been part of the program. We’ve been inviting alumni to visit with our CASE i3 students virtually on skype. This is a convenient way to have a quick talk about your work and help students learn about career paths in the field. If you are an alum interested in chatting with students, let us know!